Joint Check Agreements – Friend or Foe? Don’t sign that joint check agreement until you listen to this. On this episode, Alex is going to tell you everything you ever wanted to know about joint check agreements and how you can best protect yourself and ensure that you get paid if you’re a sub or a supplier or if you’re a GC how you can protect yourself if you are asked to issue a joint check agreement. Alexander Barthet is a board certified construction attorney in Florida and holds a B.S. in mechanical engineering. 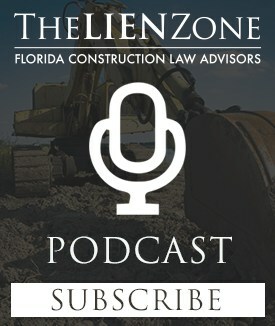 He manages The Barthet Firm, a 10 lawyer construction law firm in Miami, and maintains a construction law blog at www.TheLienZone.com. He can be reached at 305-347-5295 or alex@barthet.com. 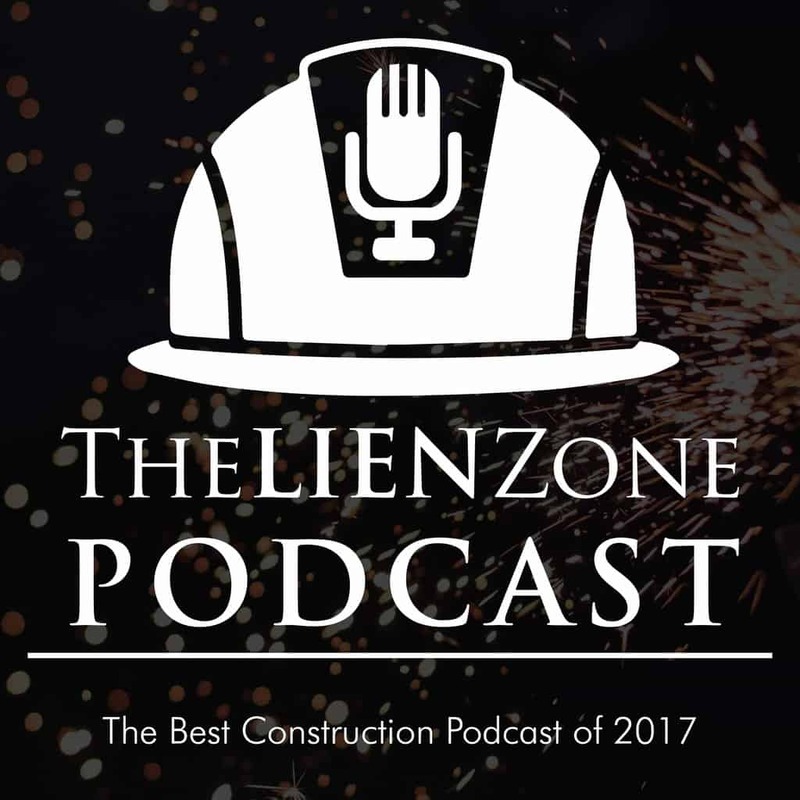 Previous Post:Am I Using the Right Construction Contract? Next Post:Should I Sign That $10 Lien Release?